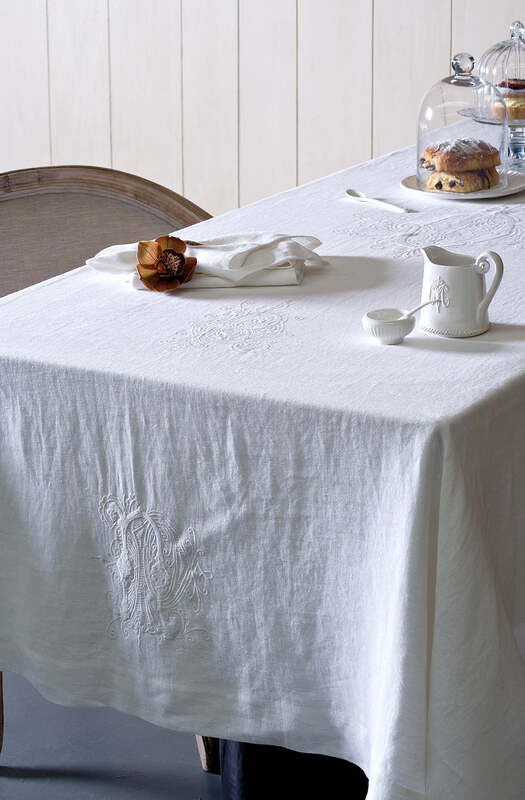 Examples of historic, embroidered monograms adorn this 100% linen tablecloth. 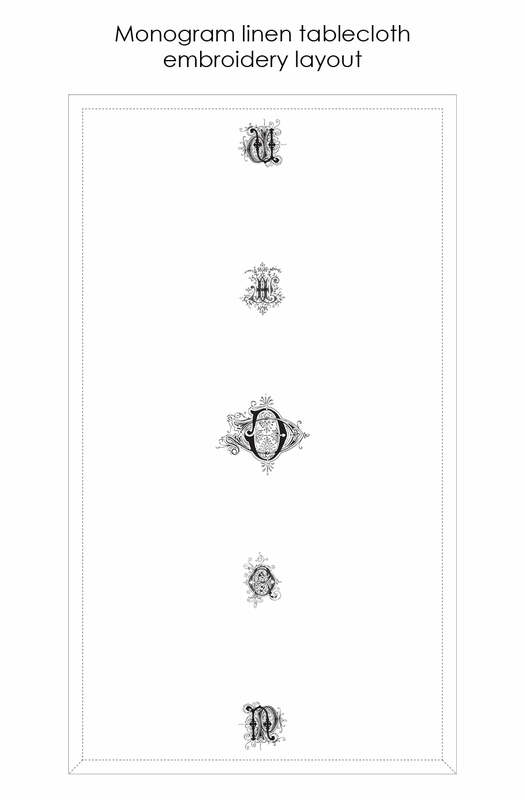 From ancient Greek coins to royal linen, monograms have a long and rich history which has inspired this exquisite design. 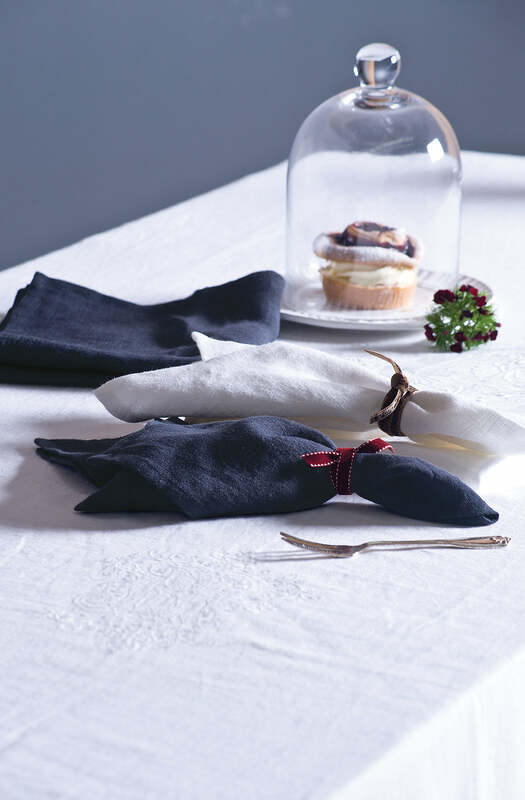 Please note: Image provided is of Monogram tablecloth in white.